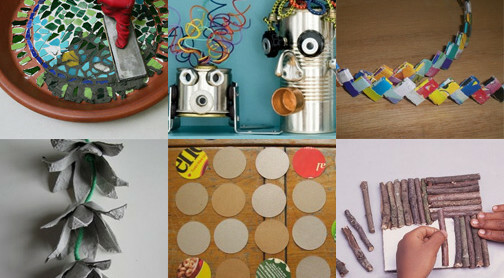 I have two one-step recycle crafts to help you teach your kids (or yourself) how fun recycling can be! Both of these homemade toys are made out of things you can find laying around your house, and things you usually put in your trash can. Originally posted 2015-05-12 21:29:51.